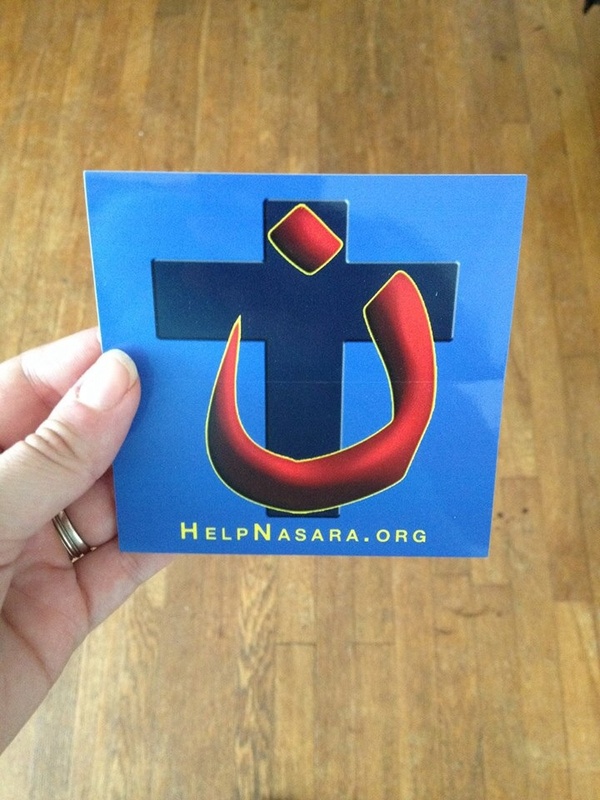 My Help Nasara “Nun” sticker arrived today from my friend who got the printing done for our group. 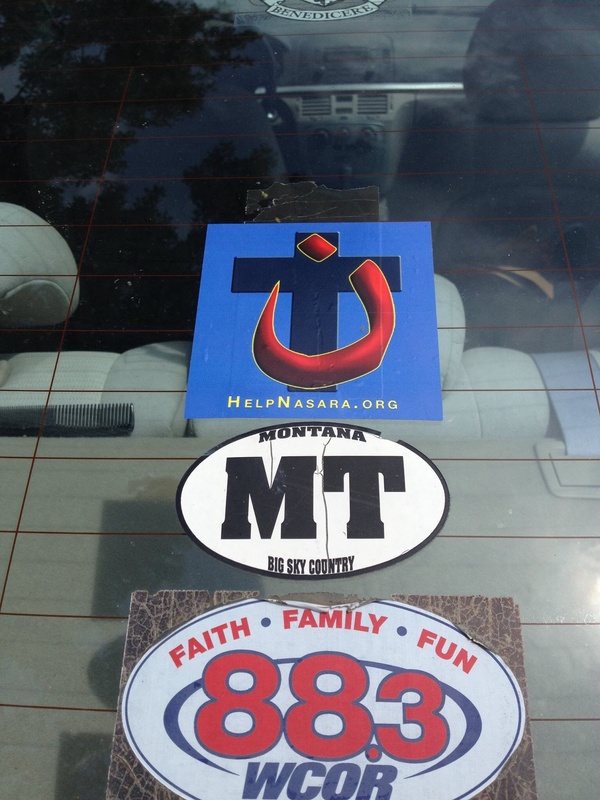 Show your support for persecuted Christians and minorities in Iraq and Syria by purchasing one of our stickers or car magnets at our Etsy store. All funds raised ($2.30 per item) go to the Catholic Near East Welfare Association. Thank you and God bless you.